We Build Custom, SEO Ready, Lead Generating Websites. "Incredible! 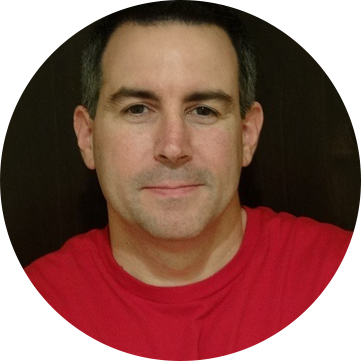 I recommend KC Web Design without hesitation." "This one tip will save you thousands of dollars..."
"I've never met a more talented web design company." What if You Hire the Wrong Web Designer? Most web designers sell “digital brochure” websites. These are pre-made WordPress themes or templates. Yes, they look good, but do nothing to help you rank on Google, generate leads, or help you grow your business. In today’s world, the Internet is where ALL the action is – what good is a new website that isn’t designed to generate new business and convert leads? What good is a new website that has no chance of ranking on the search engines? We wrote “SEO for Growth: The Ultimate Guide for Marketers, Web Designers & Entrepreneurs” to show business owners and web designers how to build a lead generating, SEO-friendly website from the ground up. 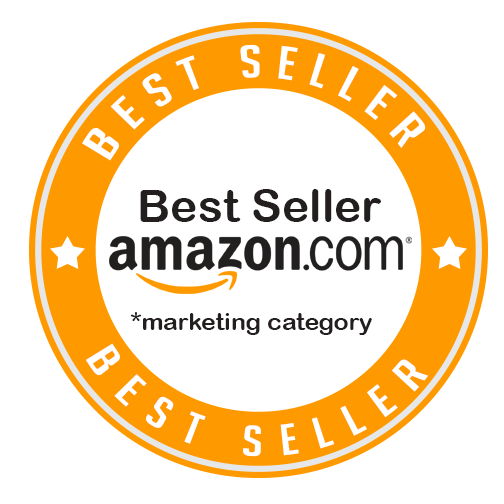 SEO for Growth has been endorsed by over 50 of the world’s top SEO, social media and digital marketing experts and is an Amazon best-seller. 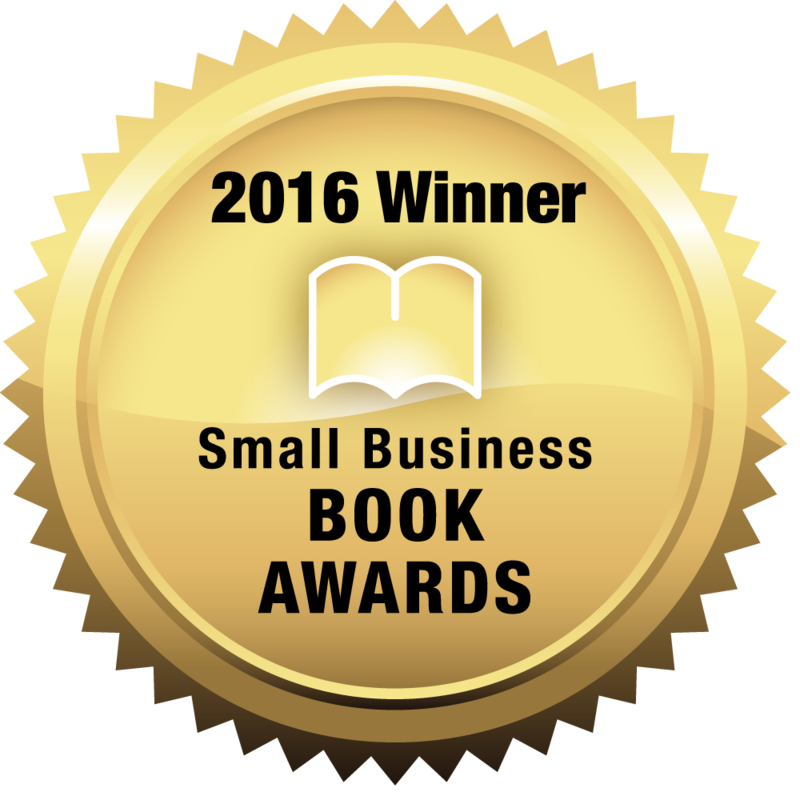 If you are a business owner or CEO of a company, contact us about how to get a free copy of our best selling book. SEO for Growth will provide you with all the strategies and tactics you need to build a Google friendly website, and power it with content, reputation management and social media. We show exactly what you need to generate leads and grow your business online. Our website technology powers over 60,000 websites around the world! Digital agencies around the country license our proven system. Are you searching for Kansas City web designers? Kansas City Web Design® is a unique online marketing and website development firm. Our web developers provide Silicon Valley quality at Midwest prices. We run an efficient, low-overhead operation and pass the savings to our clients. As you will see proudly displayed in our portfolio, we have a diverse client base. We can adapt our web design style for any type of business, from corporate to retail, and from traditional or elegant to high-tech or edgy. We won’t stop the design phase of your project until you are 100% satisfied with your new web design. In addition to custom web development, all of our websites are designed to be responsive and mobile-friendly. We also develop eCommerce websites. 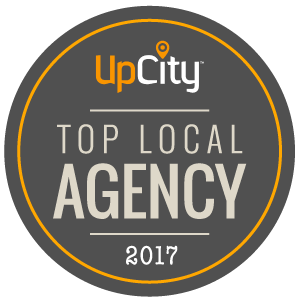 We are Kansas City’s top WordPress developers! As a creative agency, we strive to provide the best web design Kansas City has to offer. Although we offer web design in Kansas City, we are best known for our Internet marketing and search engine optimization services. 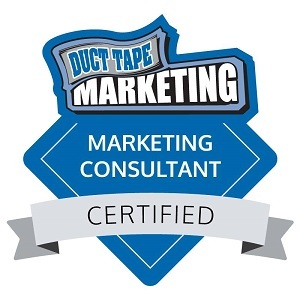 At the end of the day, all we care about is reducing your marketing and advertising costs and increasing your targeted traffic, leads and revenues. We really like creating custom website designs, but we LOVE creating websites that make money for our clients. Our exclusive Kansas City SEO® brand of search engine optimization service is all about getting your phone to ring more and filling your inbox with quality email inquiries. An effective SEO strategy will deliver a higher return on investment than any other form of marketing or advertising. 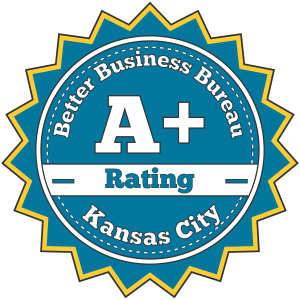 We strive to be the best SEO company in Kansas City. 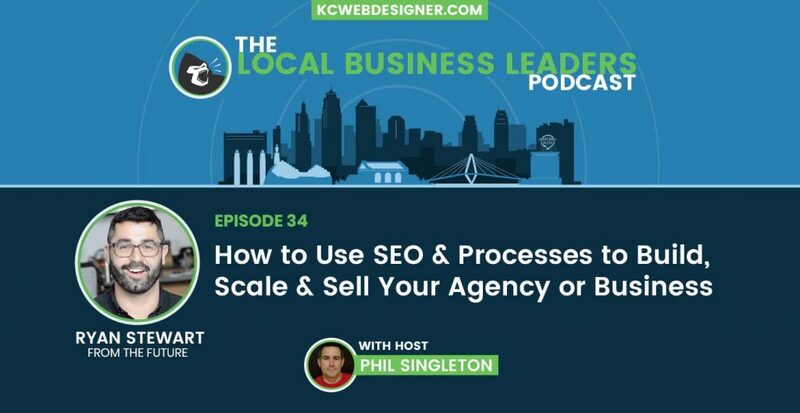 Talk to one of our Kansas City SEO® experts today for online marketing, social media marketing or for a free SEO website analysis, and learn more how to avoid costly web design mistakes. 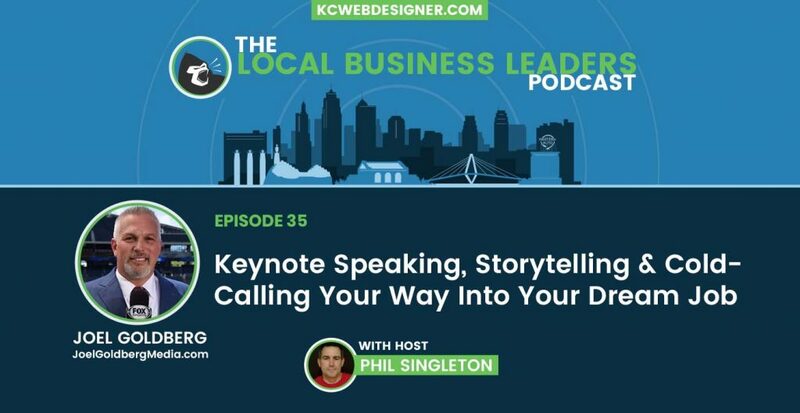 There are over 700 Kansas City website design firms and countless regional and national companies that offer web development and online marketing services. While many KC web design companies may be able to provide great design services, a relative handful can provide true search engine friendly coding or help your company achieve sustainable organic search engine ranking results. 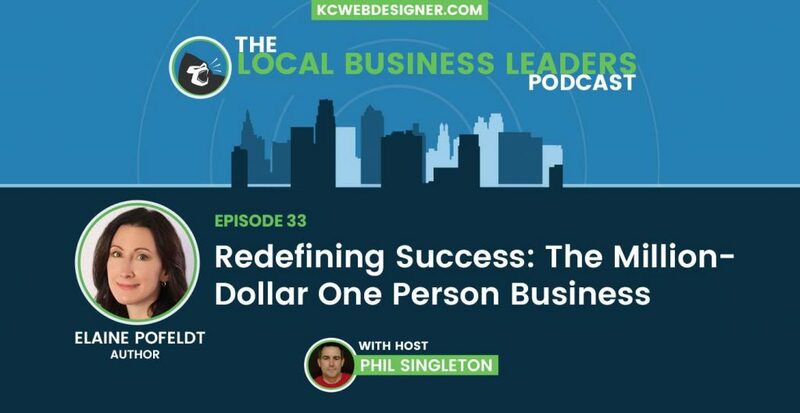 So, if you’re searching for ‘web design Kansas City‘, learn more about us and find out why so many KC businesses are choosing our firm and why we may be the best partner for your company. 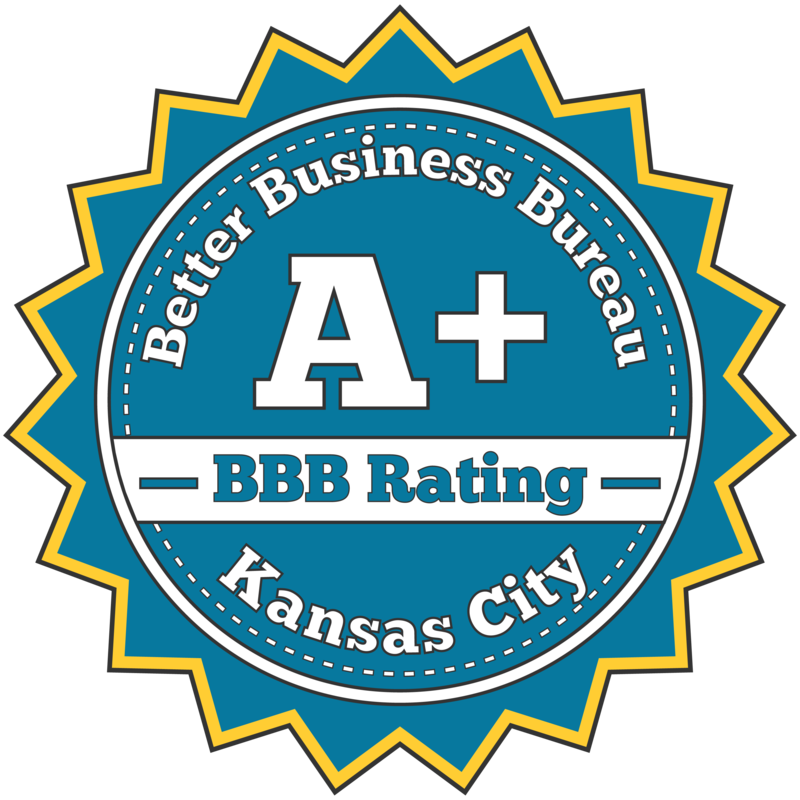 We’re confident our expert team provides the most effective SEO Kansas City businesses will find anywhere. We are Kansas City's Go To web designers. We create custom, fully responsive web designs that integrate best practices in usability with search engine friendly coding. There is so much that goes into SEO friendly web design than just design - it matters what goes under the hood of your website. Satisfaction Guaranteed. We provide national & local Kansas City search engine optimization services including content marketing & optimizing, tracking & web traffic analytics, local directory & maps optimization, strategic link building & other ethical & proven online marketing techniques. Kansas City SEO® sets us apart from the competition. Social Media is unavoidable. If you want to compete and win online, you have to maintain an active social media presence. People search Google for products and services, but they turn to social media sites for the additional social proof they need to make a purchase decision. We can help you win on Social Media. All of our website design packages include a content management system ( CMS ) so that you can easily update and edit your website content. We build websites in WordPress that are responsive & mobile friendly for viewing on iPhone & Android devices. We also build custom ecommerce websites using Woo Commerce. We manage hundreds of AdWords pay per click campaigns. Our digital agency can help your company create and manage AdWords PPC, display advertising, remarketing and retargeting, and video advertising campaigns. We have been able to drastically reduce ad spend or increase ROI for every new client account. Traditional outbound sales and marketing tactics don't work like they used to. In fact, digital marketing doesn't really work unless you have a cohesive strategy. Grow your business with inbound marketing by creating a web-centric marketing strategy powered by content, SEO, PPC, social media and reputation management. Not your typical web designer. Learn more about modern search engine optimization and inbound marketing, and how to create a lead generating website that will take your business to the next level.